Two volunteer firefighters have been charged with assault after two other firefighters, women from another station, say the men tried to force them out of a home as they battled a blaze in Lanham, Maryland. 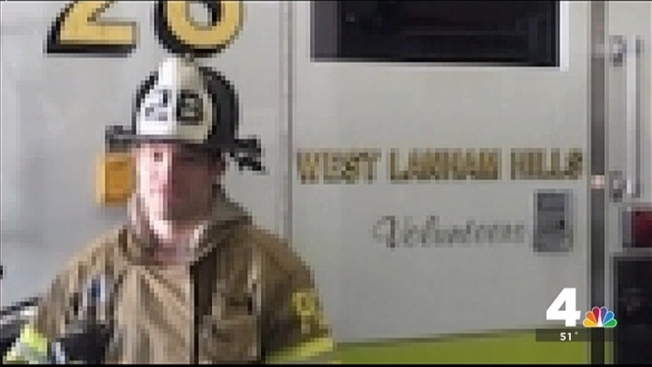 Christopher Kelly and Jeff Miller of the West Lanham Hills Volunteer Fire Department both have been charged with assault and obstruction in the reported turf war, according to charging documents. The documents say the two female career firefighters from the Landover Hills fire station were first on the scene the night of Tuesday, Dec. 8 and were running a hose inside the house when the other crew arrived. The accusers told investigators Kelly spread his arms to block them from entering and shoved them off the porch. 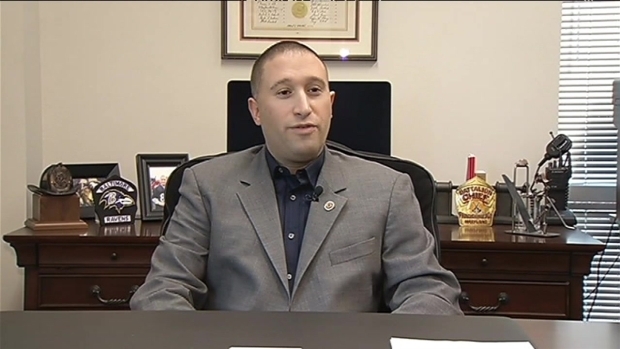 Fire Chief Marc Bashoor condemned the firefighters' reported behavior. Two female firefighters say they were assaulted as they tried to battle a blaze in Prince George's County. They say two other first responders were behind the attack. News4's Darcy Spencer reports. "To have a situation where firefighters are arguing or fighting or tussling over a fire scene is just absolutely unacceptable," he said. Neither Kelly nor Miller responded to multiple requests for comment. The firefighters could be prosecuted under a new Maryland law that makes it a felony to assault firefighters or medics as they perform their jobs. The second-degree assault charge carries a maximum of 10 years in prison. The obstruction charge carries three years. The scuffle is not believed to have significantly delayed the response to the blaze, Prince George's County Fire and EMS spokesman Mark Brady said. “There was a momentary delay, however we do not feel that impacted the amount of fire loss to that house,” he said. All four firefighters are on desk duty while an internal investigation is conducted. The chief said turf battles were more common decades ago. "That was a fire service culture that has changed over the years," he said.